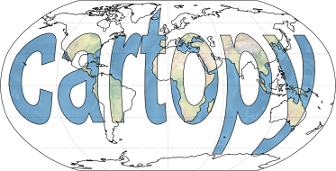 This example demonstrates the regridding functionality in quiver (there exists equivalent functionality in cartopy.mpl.geoaxes.GeoAxes.barbs()). 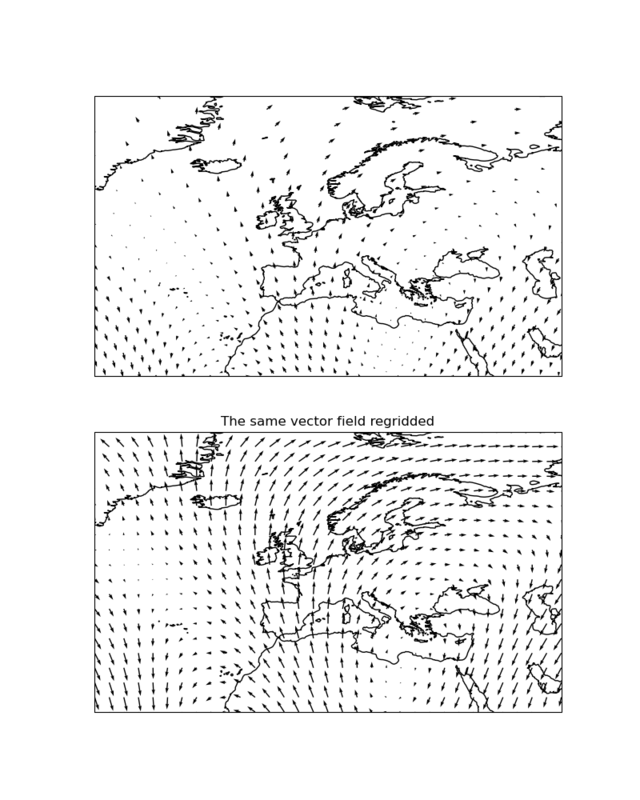 Regridding can be an effective way of visualising a vector field, particularly if the data is dense or warped. spaced in a PlateCarree projection.